Fast Track passed the House, but is now being sent back to the Senate. The fight isn’t over. When the House Republican leadership realized the Fast Track bill that was considered and defeated on June 12 (H.R. 1314, the Fast Track 2015 bill) had no chance of passing, it changed tactics. It cynically attached Fast Track to a noncontroversial bill (H.R. 2146) addressing pensions for federal firefighters, law enforcement officers and other public safety retirees. The House Republican leadership and the global corporations whose bidding it does hoped they would undermine our labor solidarity and peel off union opposition to Fast Track. The ploy didn’t work: Labor remained united. But we also were unable to add to the bipartisan ranks of those who reject the outdated, undemocratic, job-killing Fast Track bill. The House had to go to such extreme lengths because we have all been working hard to make sure our elected officials know how damaging and disastrous Fast Track has been for America’s working families, our communities and our environment. So why isn’t the fight over? The new Fast Track vehicle, H.R. 2146, now has to go back to the Senate for another vote. The bill will have to survive a cloture vote (which means it needs 60 votes, not just a bare majority) and then pass before it can become law. That means we have more time to build our case that Fast Track is the wrong track for working families. But didn’t the Senate already approve Fast Track? How can working families win? We already have had great success in changing the discussion on trade. Nobel Prize winners like Joseph Stiglitz and Paul Krugman are with us. Former IMF Chief Economist Simon Johnson is with us. We even have the support of former Treasury Secretary Larry Summers (though you have to read his piece all the way to the end to get to the part where he admits that when corporations write the trade rules—as they do in the United States—it’s bad for the middle class). 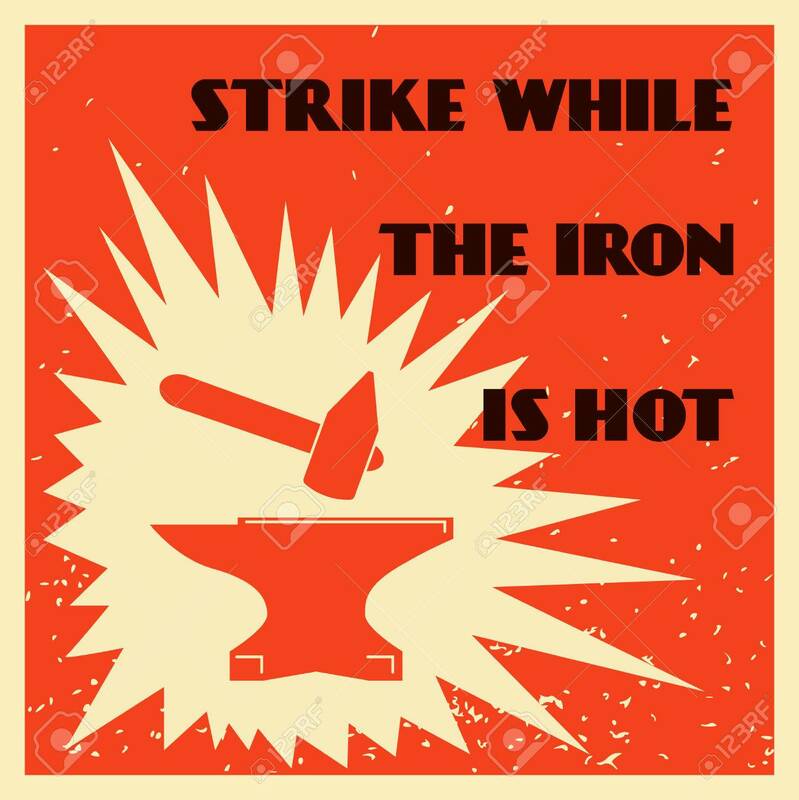 We need to strike while the iron is hot and convince more senators to stand with everyday people and against a Fast Track bill that puts global corporations in charge of globalization. What might convince senators to change their minds? First, if you can believe it, Fast Track has gotten even worse since the House got its hands on it. House Republican leadership loaded it up with sops to gain votes from its right wing, including provisions designed to prevent trade deals from addressing climate change and anti-immigrant provisions that could undermine attempts to create a level playing field for all workers. In a convoluted attempt to rush Fast Track into law without sending it back to the Senate, the House added these provisions to a separate customs bill. The House also weakened the trade enforcement provisions in the bill, which will cost us jobs and wages. No senator who cares about justice for immigrants, the environment or creating a level playing field for American manufacturing (or all three) should trust House promises that these issues will be fixed. The House Republicans like issues the way they are. In addition, new facts have come to light since the Senate first approved Fast Track. Mass graves found on the Malaysia-Thailand border reveal the depths of the human trafficking problem in TPP partner Malaysia. The U.S. trade negotiators still have refused to discuss their plans for protecting labor rights in Vietnam, Malaysia, Mexico and Brunei, even though they are stating publicly that they are a week away from finishing the TPP. And the job-killing U.S. goods trade deficit continues to grow. It stands at more than $226 billion for 2015, on pace to exceed last year’s deficit. Finally, House Republicans continue to oppose Trade Adjustment Assistance—and will do anything they can to kill a program that should be not only more generous, but permanent. Senators who care about TAA should not trust promises that the House will get it done. These facts can help us convince those who supported Fast Track more than a month ago to reverse course and, in the words of Rep. Sandy Levin, put it on the Right Track. When will the Senate reconsider Fast Track? We don’t know for sure, but it could be as soon as Monday, June 22. We’re tired, but we can’t rest in our efforts to do what is right for working families. When global corporations write the rules, families lose. Continue the fight! Let’s kill the Fast Track zombie that keeps rising from the dead once and for all. Call your senator and say “NO” to Fast Track: 1-855-712-8441.